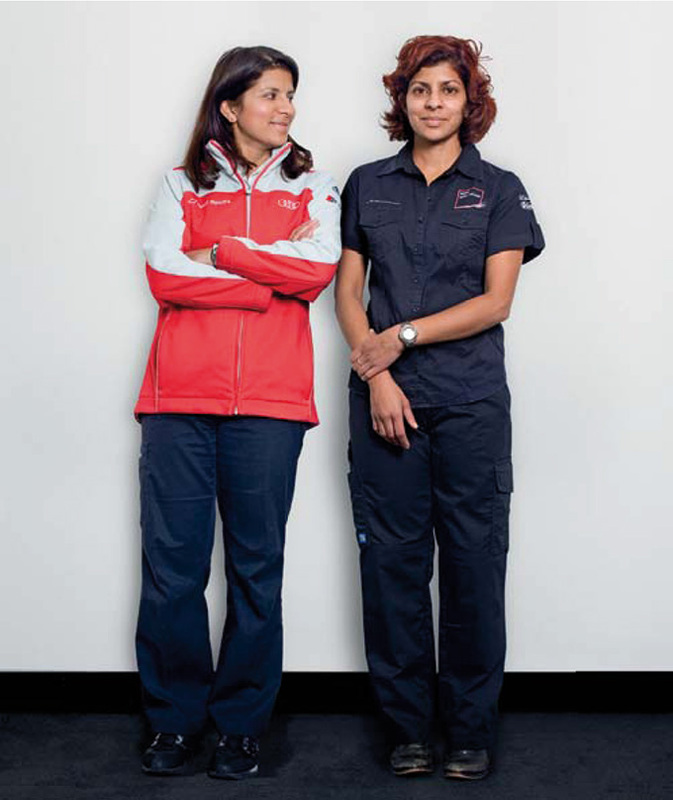 Leena and Teena Gade, sisters who share a passion for fast cars, have two of the most important jobs in world motorsport. 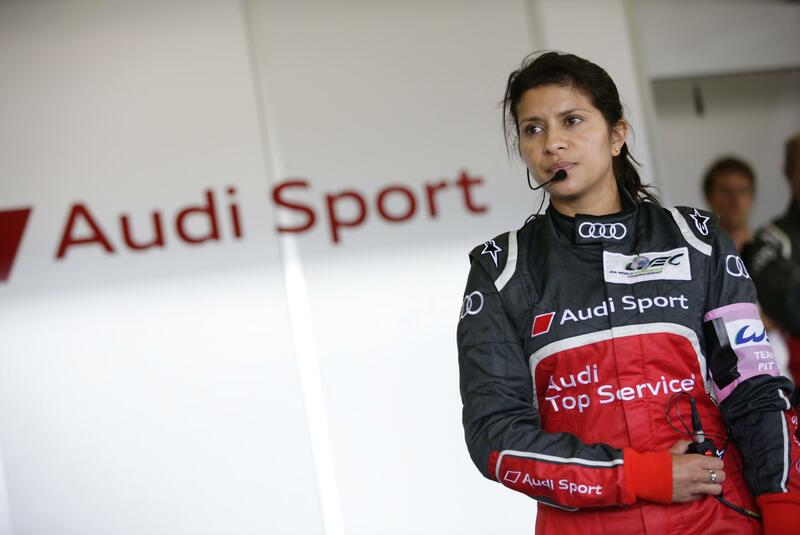 In 2012, Leena not only won the FIA World Endurance Championship (WEC) as an engineer, but also the 24 Hours of Le Mans for the second time. 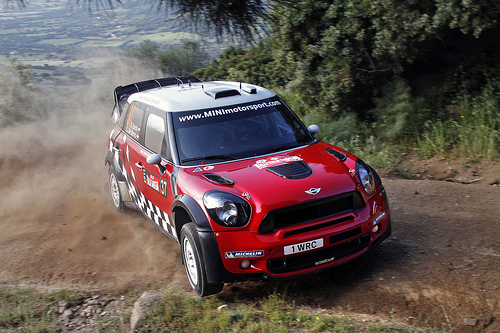 Her younger sister, Teena, is in an identical role, engineering Kris Meeke’s MINI John Cooper Works WRC in the World Rally Championship. Their interest in engineering led Leena to study aerospace engineering at Manchester University, while Teena chose to study mechanical engineering at UCL, before going on to complete a master’s degree in aeronautical engineering at Imperial College.